the grandest, most historic venue in Martinsburg. 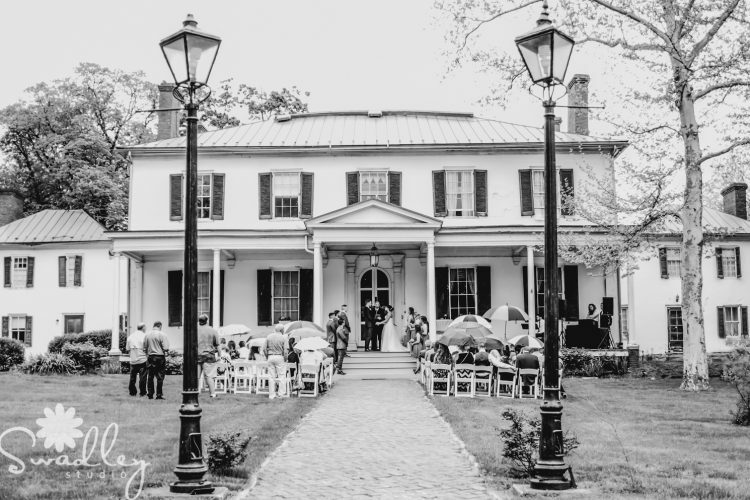 Built in 1812 by Elisha Boyd, this Georgian mansion sits on over 13 well-manicured acres and is ready to host your special day! where you won’t believe everything we include such as our tables & chairs, a 40’x50′ frame tent with white string tent lighting, separate prep spaces, and flexible times! such as in between our ever popular lamp post, on the front porch, under one of our many mature trees, or in one of our parlors for more intimate affairs. And home of the annual WV Wine & Arts Festival! The festival is The Arts Centre’s largest fundraiser of the year, and this year’s event is Saturday, May 26th & Sunday May 27th, 2018! 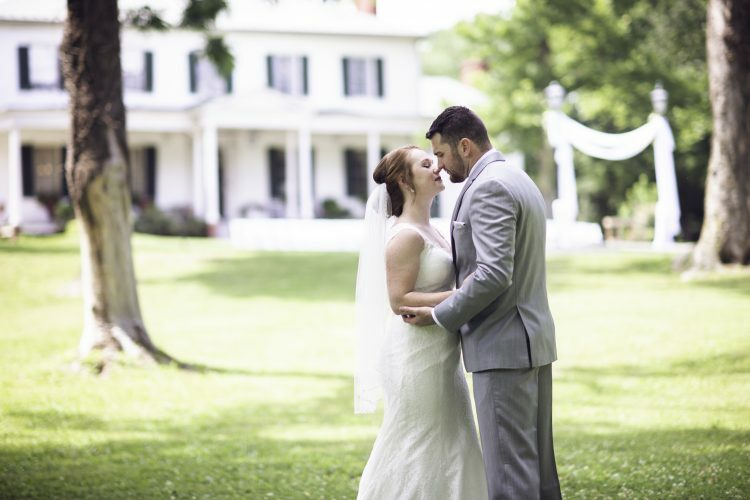 Gorgeous Weddings…It’s What We Do! We received our 13th Review on WeddingWire!